If you have been struggling with weight-loss, I want to share what I believe is the easiest (and most powerful) way to burn off unwanted body fat I have ever tried. I know, that sounds pretty unbelievable, but I promise, it’s true. 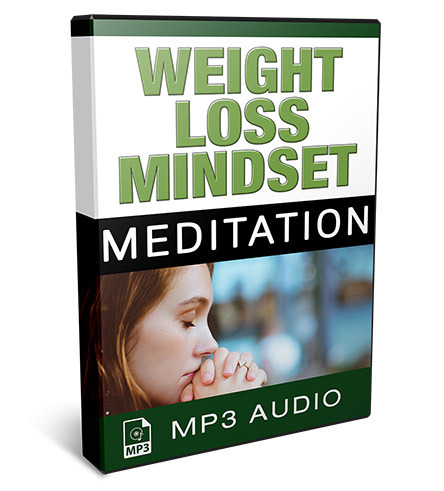 You see, this unique method uses the power of your mind to help you achieve things (like losing weight) you never thought were possible. Hypnosis is a proven way to overcome just about anything… smoking, drinking, bad habits, you name it. The good news is it’s especially effective for losing weight. Once you experience how easy it is to drop extra pounds with this, you’ll wonder why you waited so long to try it out! Hypnosis works because the information you get during a session bypasses your conscious mind and goes directly into your brain, telling it what kind of person you want to become and how to get there. 1. Your cravings for unhealthy foods disappear. You will no longer want the sugars, fats, or junk foods that are harming your liver and making you overweight in your body. 2. Your desire for healthy foods will increase. You will begin eating foods that are good for you and support your body’s natural ability to burn fat without giving a thought as to why you even want them. 3. You will look forward to moving your body. Some people feel like going to the gym, some start formal exercise programs, and some just begin walking more frequently. The bottom line is that you will use this to develop new habits that can help you become healthy and fit. If you are anything like most of our customers, you’ll find it’s much easier for you to to lose weight after a hypnosis session. If you were to hire a trained hypnotherapist to guide you through a custom session on losing weight, it would probably cost around $100. And whenever you wanted another session, you would have to shell out more money. The best part is that you get permanent access to these three powerful sessions. You can listen to them again and again using any device (phone, computer, tablet). Or you can download them to listen to offline while you are meditating, walking, or just hanging out at home. How Do These Hypnosis Sessions Work? All you do is put your headphones on, relax, and listen to the sessions when you have a few minutes. The results are immediate, and many people find their unhealthy desires are eliminated more and more each passing day. This is perfect for anyone trying to lose extra weight, and needing a little help. The regular cost is $47 for these three sessions, but if you act now, you can pick them up for just $27 through the special offer. 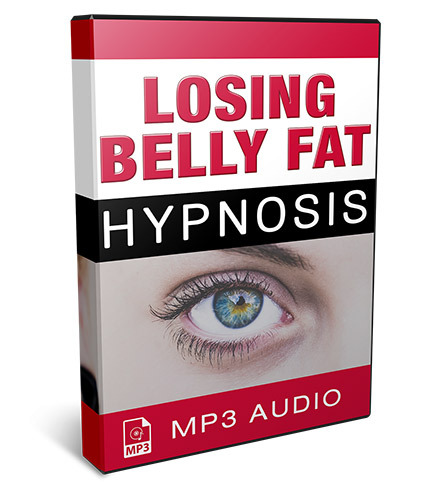 These hypnosis sessions are the same ones I listen to every week, and believe me when I say they were instrumental in helping me lose over 30 lbs. of ugly fat in the last year. Take them for a risk-free 60 day test drive, and if you don’t think they are helping you lose weight, or heck, you don’t like them for any reason at all, just let me know and I’ll immediately refund your payment and we part friends. You see, I’ve been listening to these for a while, and I honestly wouldn’t trade them for anything since I know they really work. I bet you will feel the same way. Our site uses the latest technology to keep your information safe. Our order forms employ 128 bit Secure Socket Layer (SSL) encryption, and our site is regularly scanned for spyware, viruses, and security holes. 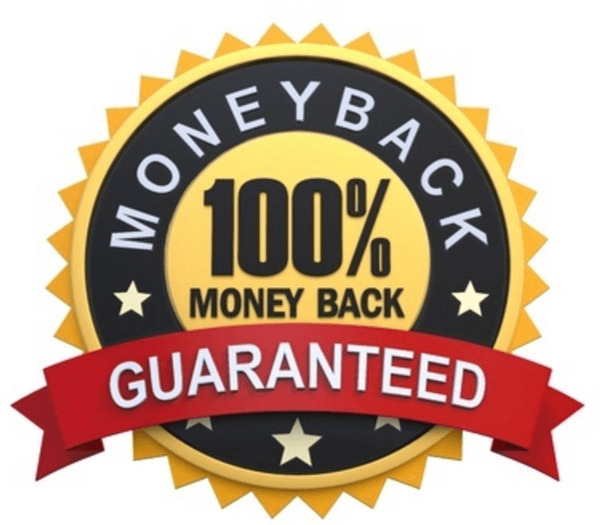 After you securely place your order, you will receive immediate digital access to the hypnosis sessions, which you can listen to privately on ANY device you want, including your phone, tablet, or laptop,. We even give you download links so you can listen to these amazing sessions offline. If you have wanted to try hypnosis, but the cost has prevented you from doing so, here’s an affordable alternative that really works. Click the link below and pick these up before the price increases.